In October 2011, the Cuyahoga Valley National Park—the tenth most visited in the U.S.—grew by 578 acres thanks to the efforts of The Trust for Public Land, the National Park Service and Blossom Music Center. 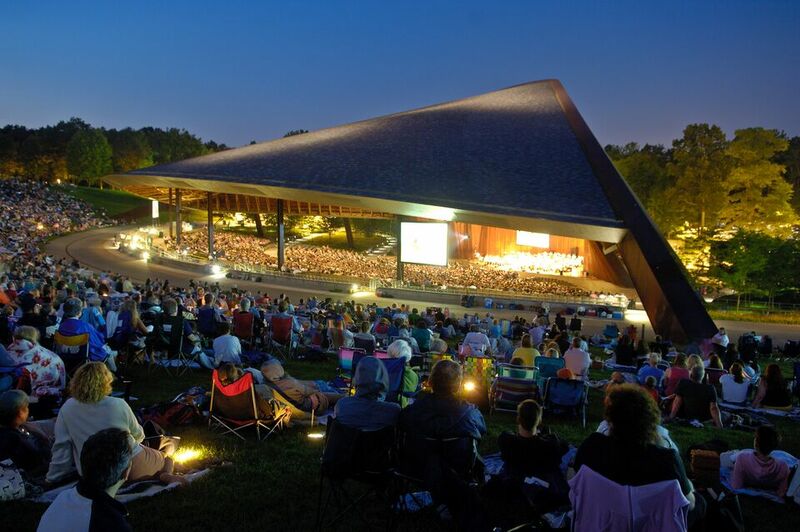 Owned and managed by the Cleveland Orchestra and its governing organization, the Musical Arts Association (MAA), Blossom's 780 acres sit entirely within the National Park. Looking for conservation and fundraising opportunities, MAA sought TPL's help in 2007 with selling the majority of its property to the National Park Service. Funding came from the federal Land and Water Conservation Fund.